I am so curious you guys! This photo was taken by a friend of ours and it has been all over the internet. We took it in 2014 at Address Marina. 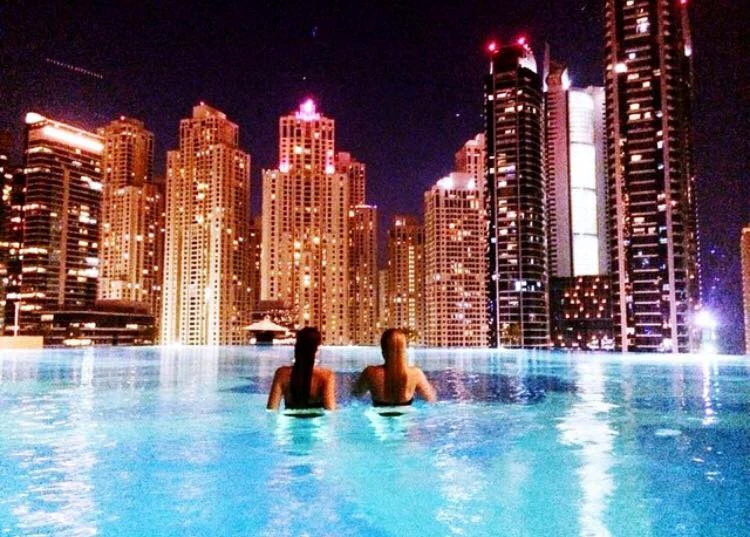 It is definitely a place I´d visit if I am in Dubai. Did you ever see that photo before? I am off to South Africa tomorrow and I cannot describe my excitement! !